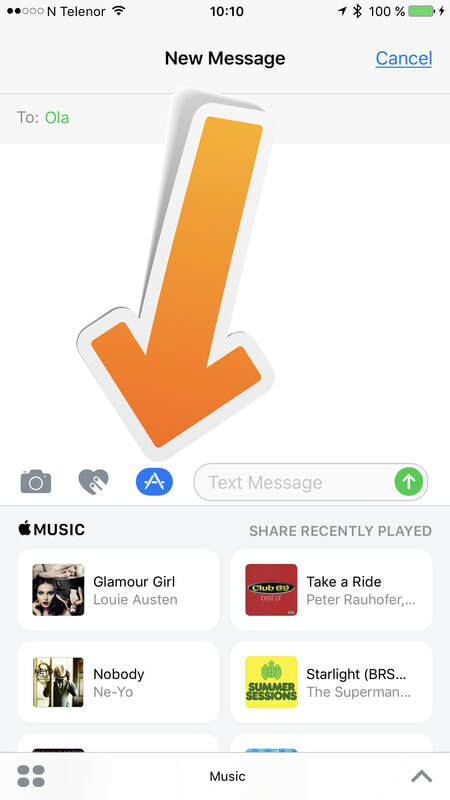 In iOS 10, the simple Messages app you're familiar with has transformed from a bare bones texting platform into a fun, interactive communication service that takes advantage of games, apps, drawings, stickers, message effects, and more. 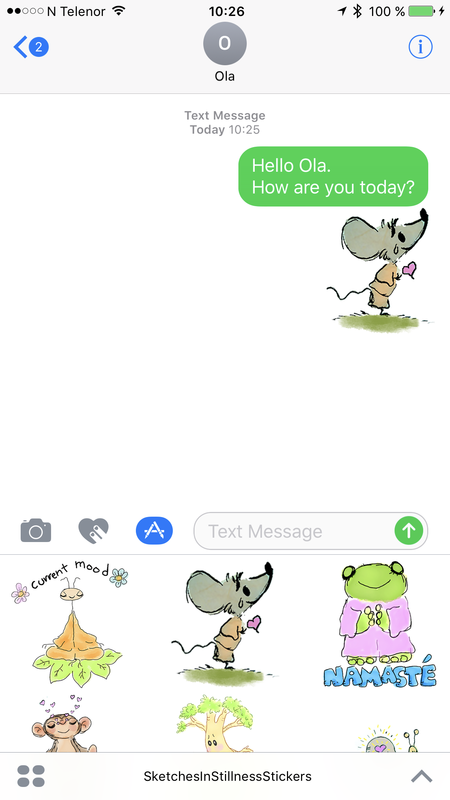 Following in the footsteps of apps like Facebook and Line, Apple is delving into stickers in a big way, giving iOS users new ways of expressing themselves. 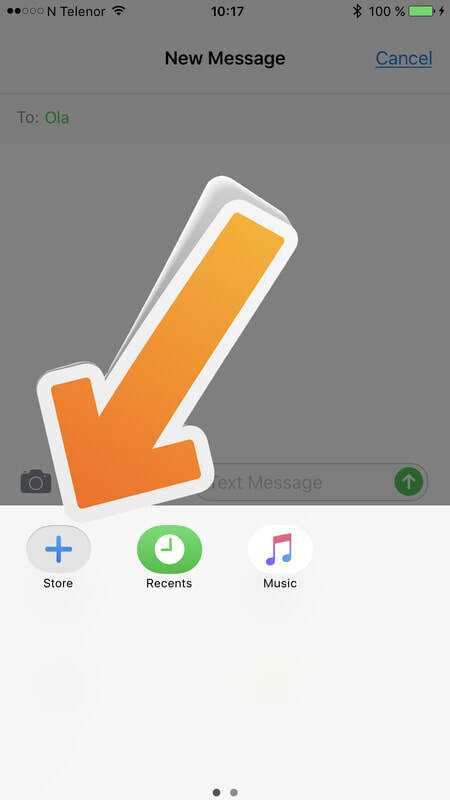 Like the real thing, Stickers in iOS can be stuck onto messages or images, or sent by themselves, and they can be resized, rotated, and stuck to other stickers for fun layering effects. 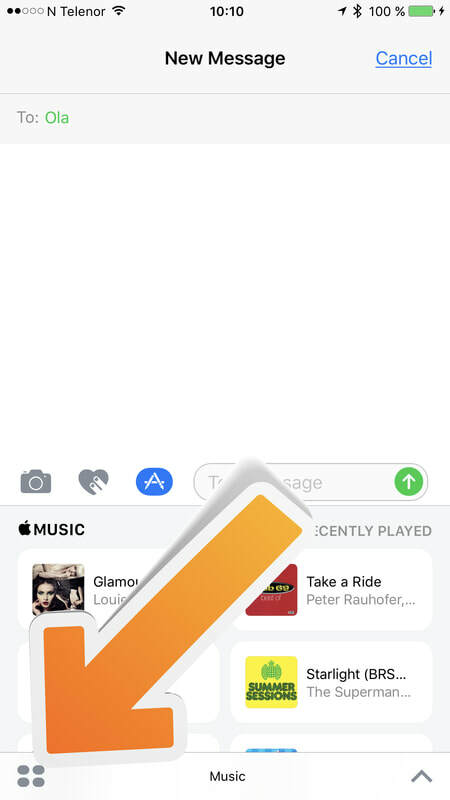 How do I use the stickers? 4. 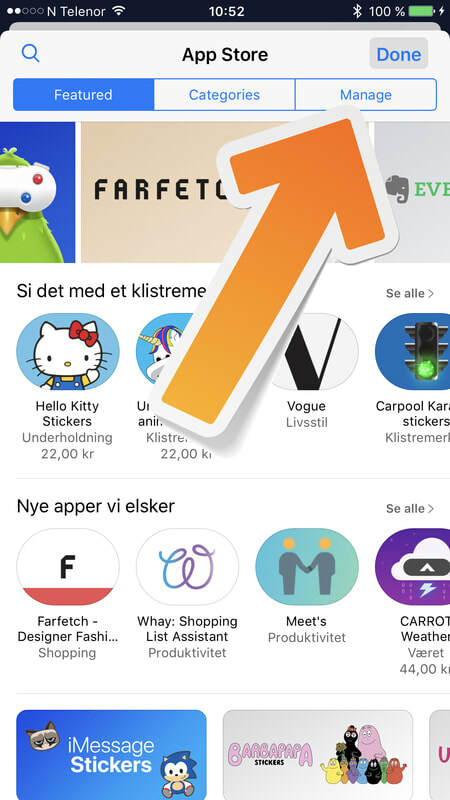 Press the 4 circles to open your sticker application. 5. You might have to slide to the left or right to find the stickers! 6. 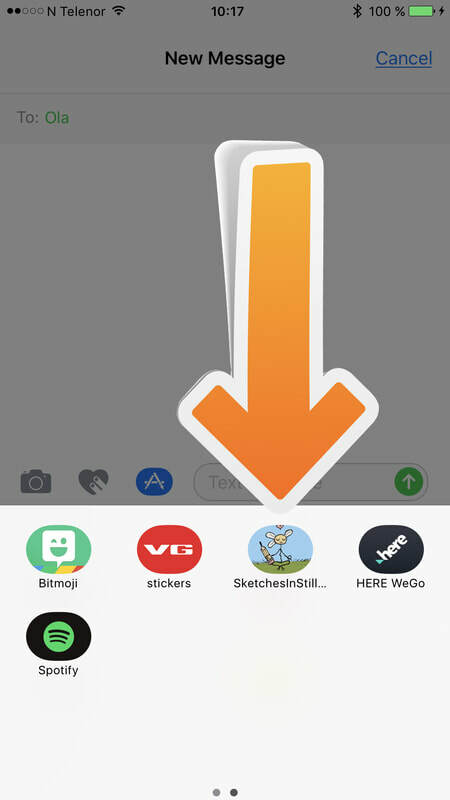 When you see your sticker pack, press it. 7. Here you will see all the stickers. 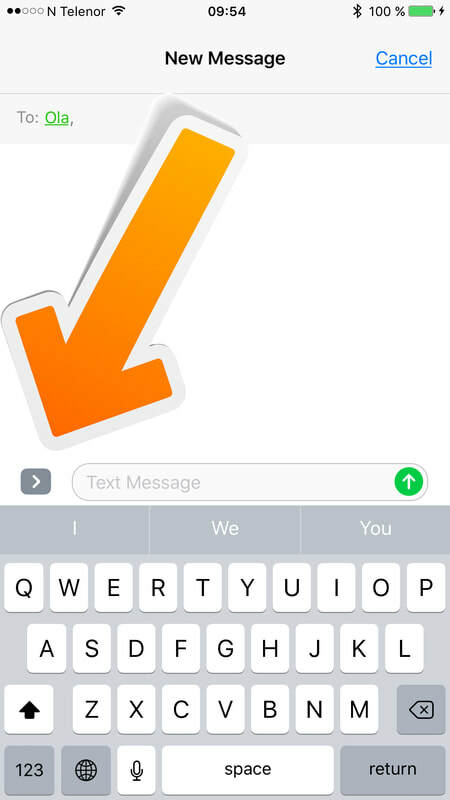 Press/ hold the sticker to add them to your message. 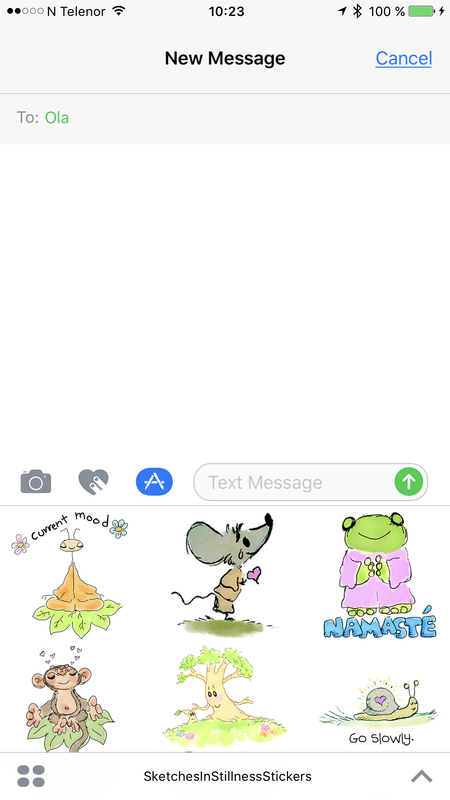 Start to share you stickers to friends and family. 9. 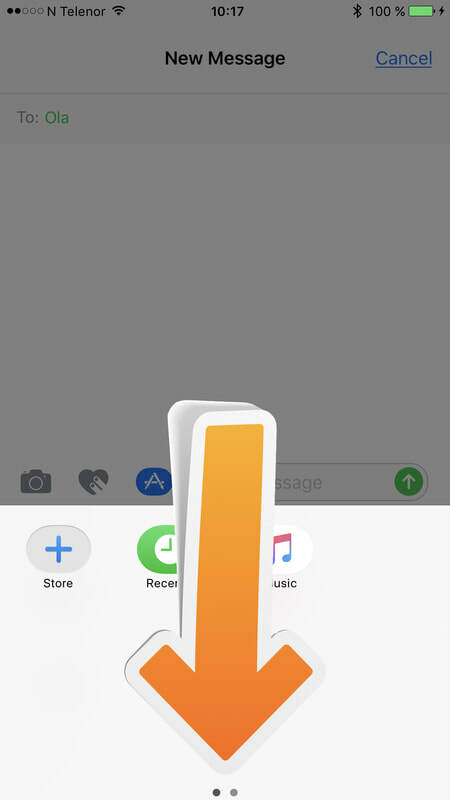 Even add them on top of your own images! 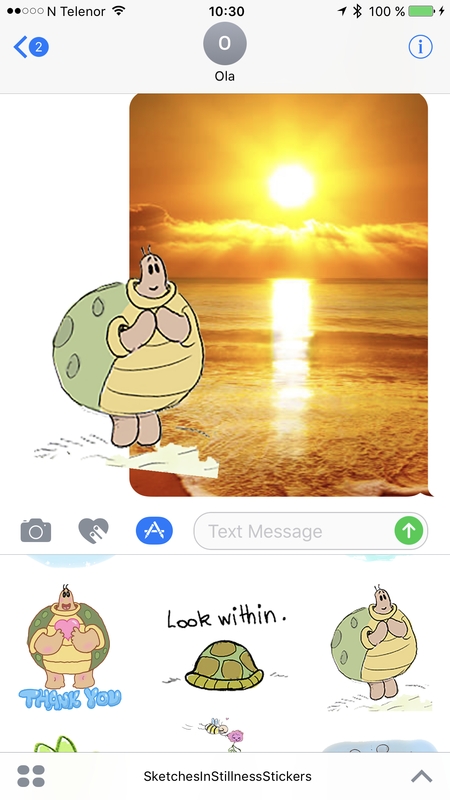 I don't find my sticker pack! What do I do? 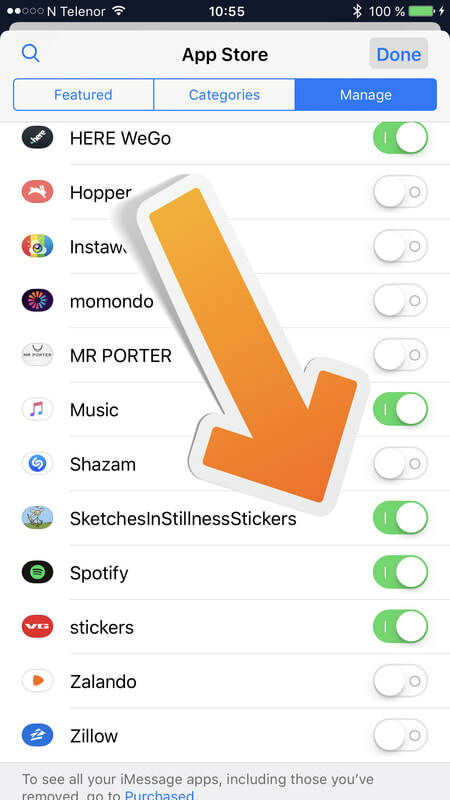 If you can't find your sticker pack after downloading it, don't worry. Just follow this steps, and you will find it! The 4 first steps are the same as above. 1. Follow step 1-4 above. 3. Make sure your sticker pack is 'turned on'. Continue from step 6 above.